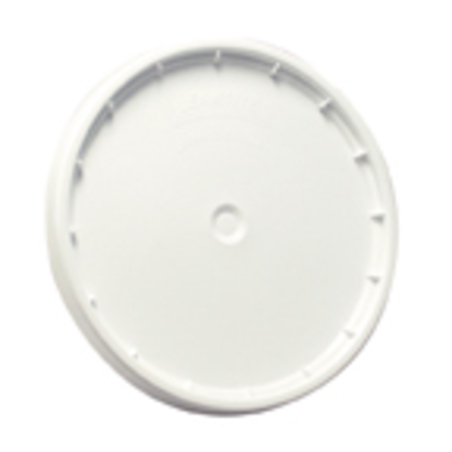 The Snap-On Bucket Lid is a rigid plastic snap-on lid for standard 5 Gallon (US) buckets. The plastic construction provides a tight seal to keep the contents of your bucket safely inside and to keep debris out of your bucket. 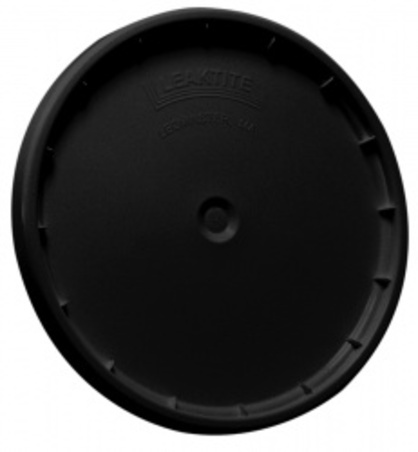 The lid is easy on, easy off with no rubber gasket. 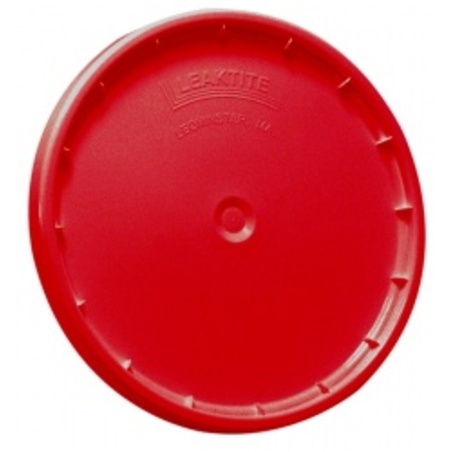 It simply snaps onto the lip of your bucket. 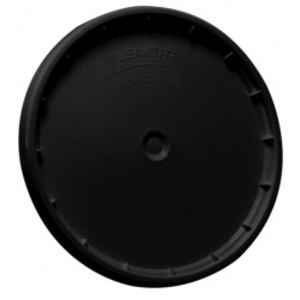 The Snap-On Bucket Lid will fit all standard 5 Gallon (US) buckets including official Grit Guard Buckets.